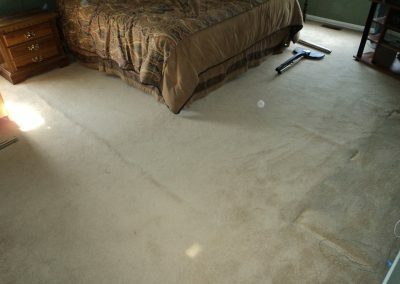 Looking for your next carpet repair or stretching? 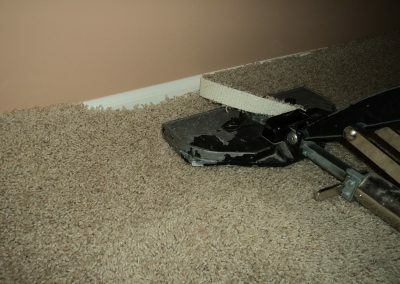 X-treme offers professional & quality carpet repairs and carpet stretching. 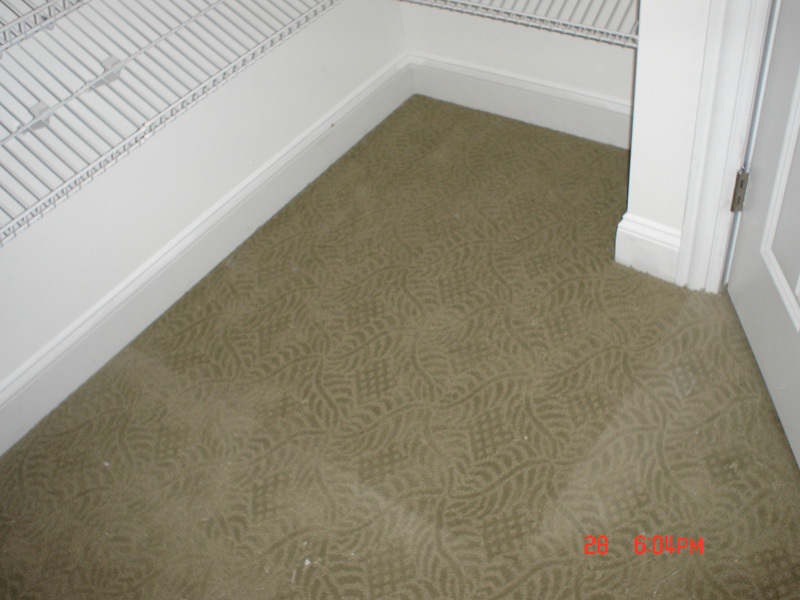 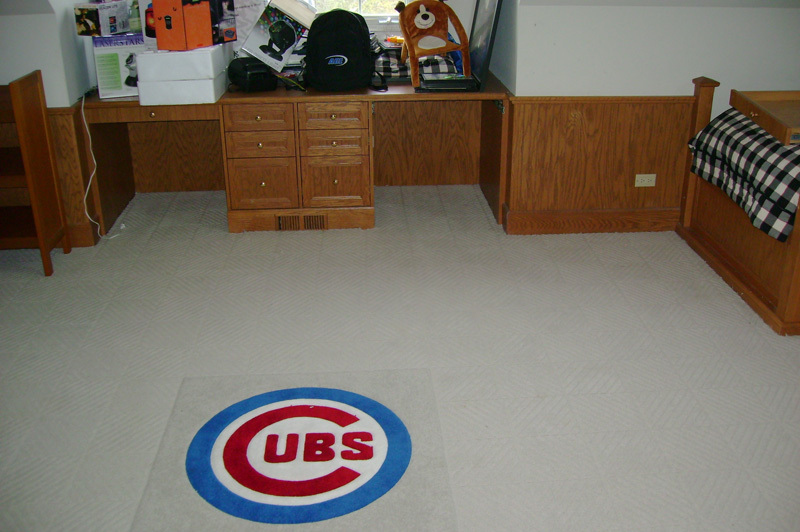 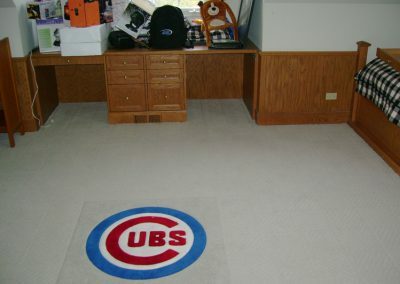 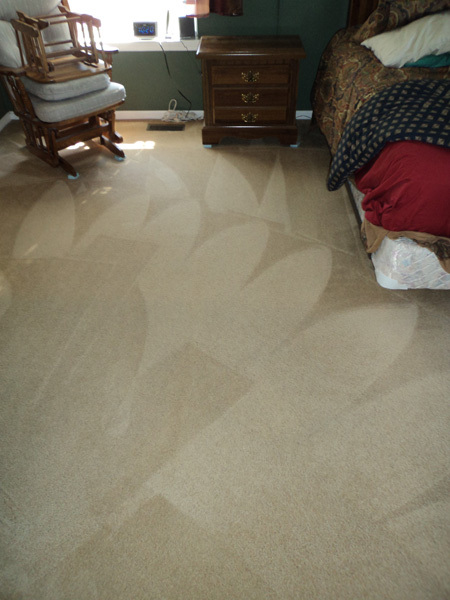 Our technicians have extensive experience in the field of carpet repairs and stretching. 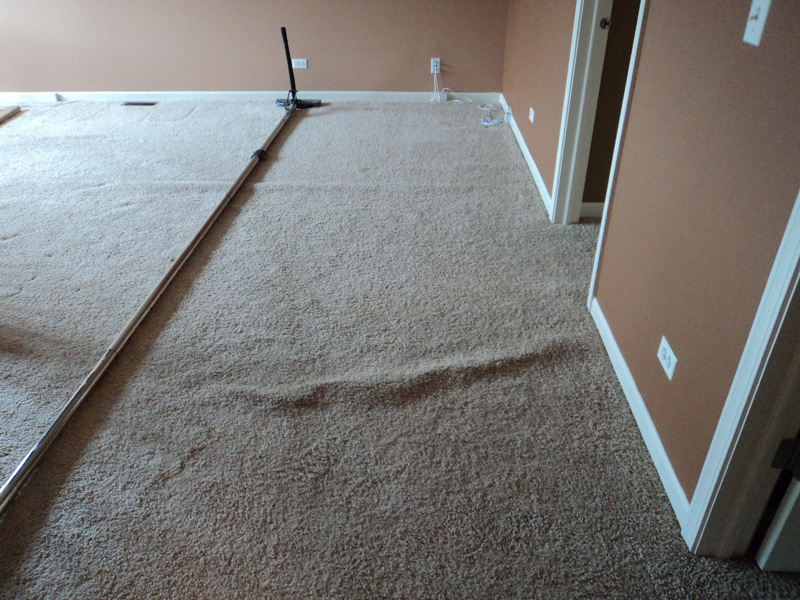 We have been proudly serving Chicagoland residents and businesses since 2003. 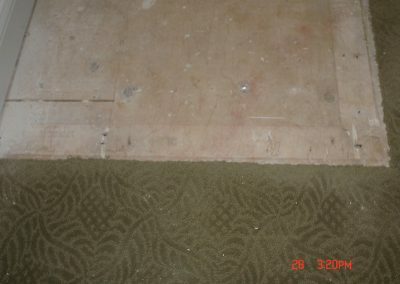 Often times carpet is in need of some minor corrections. 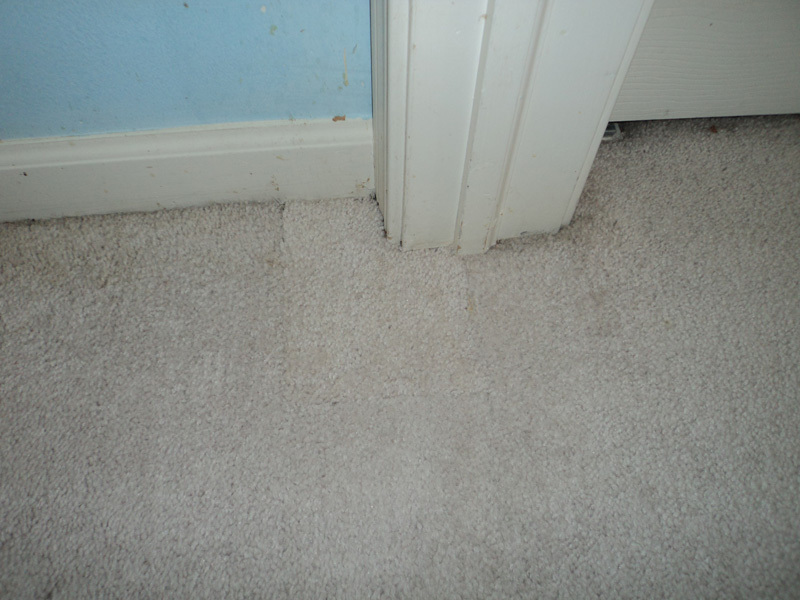 In these cases it is far easier and more economical to repair the carpet rather than entirely replace it. X-treme has technicians that can offer you a variety of solutions. 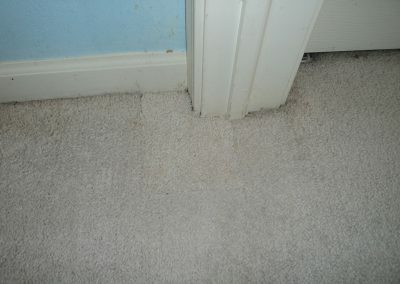 Over time carpet may begin to develop bumps, wrinkles and ripples or come loose from the sides and corners. 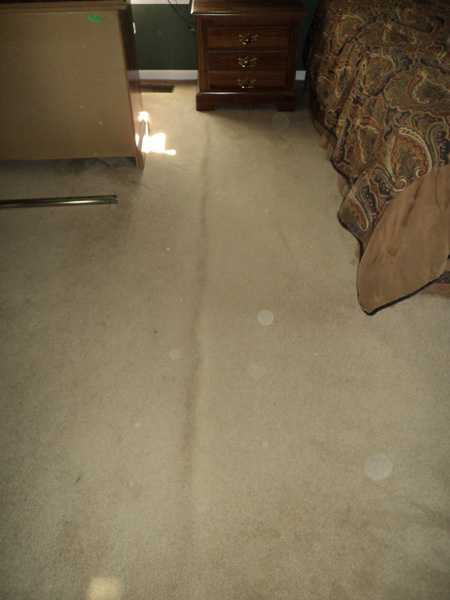 This will usually happen as a result of improper installation, factory defect, or shrinkage from water damage. 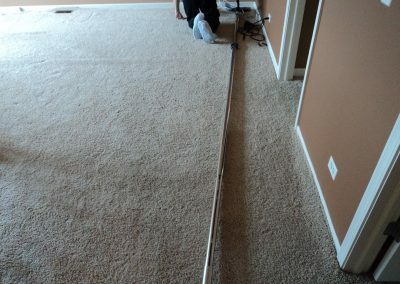 We re-stretch and re-tack the carpet using state of the art stretching equipment. This state of the art equipment and process allows for the best carpet stretching possible, restoring it to its original look. 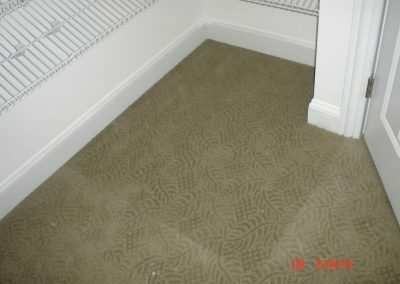 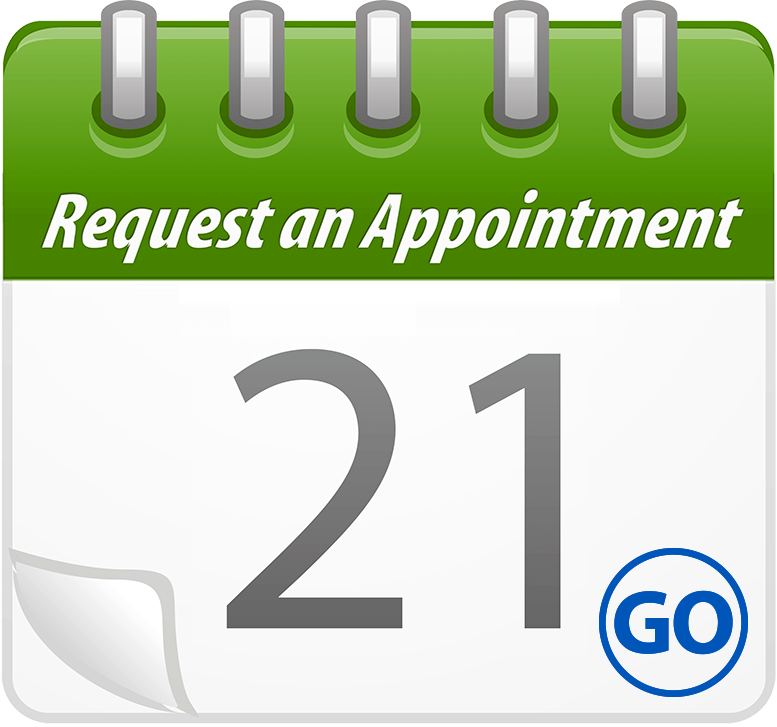 We offer carpet repairs for all repair situations and circumstances . 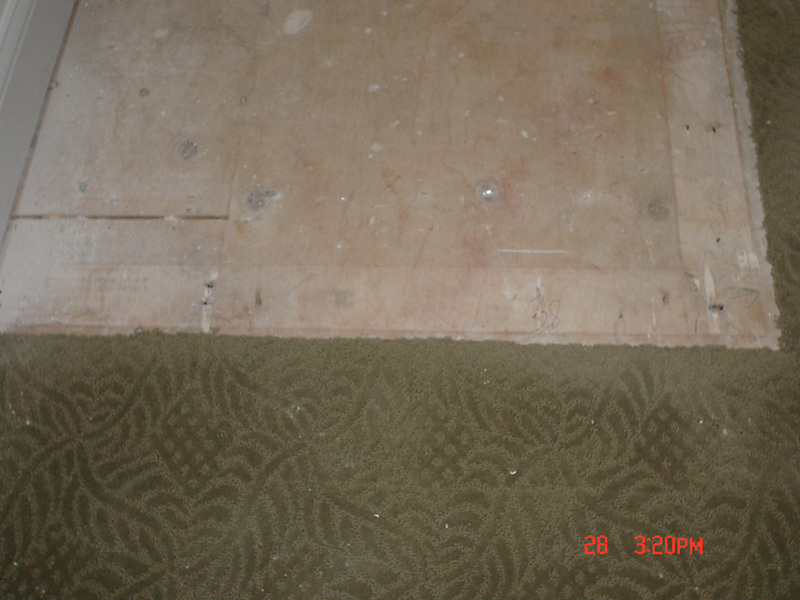 Our carpet repair technicians are able to make repairs such as: carpet seams, burn spots, holes or deep-set stains. 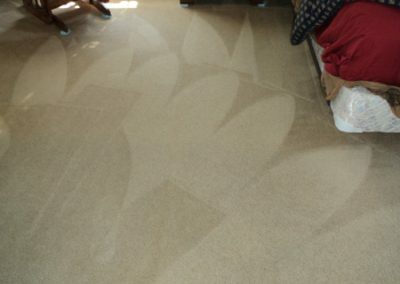 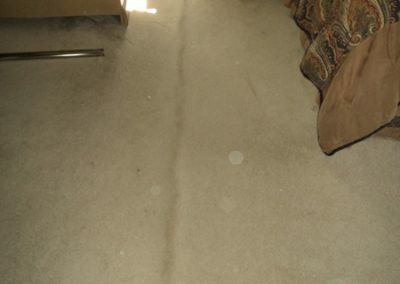 The embarrassment of damaged carpet will no longer be a problem for you. 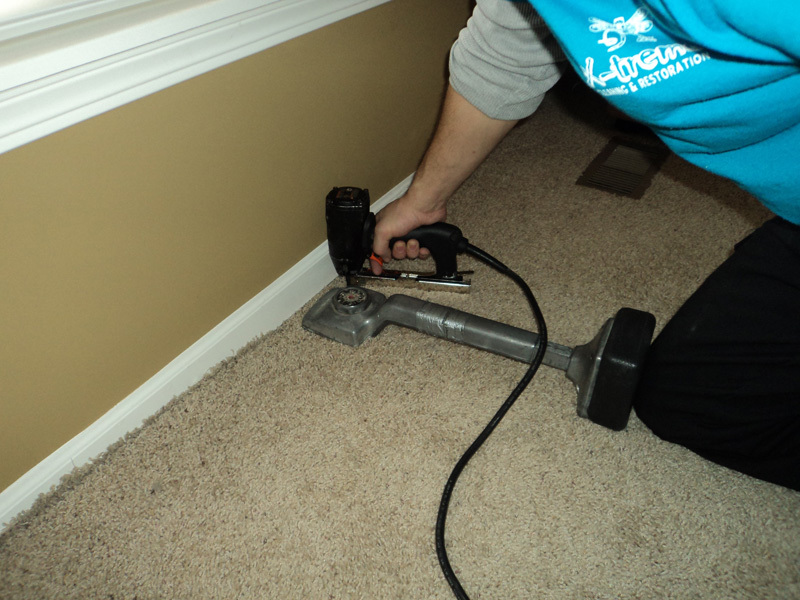 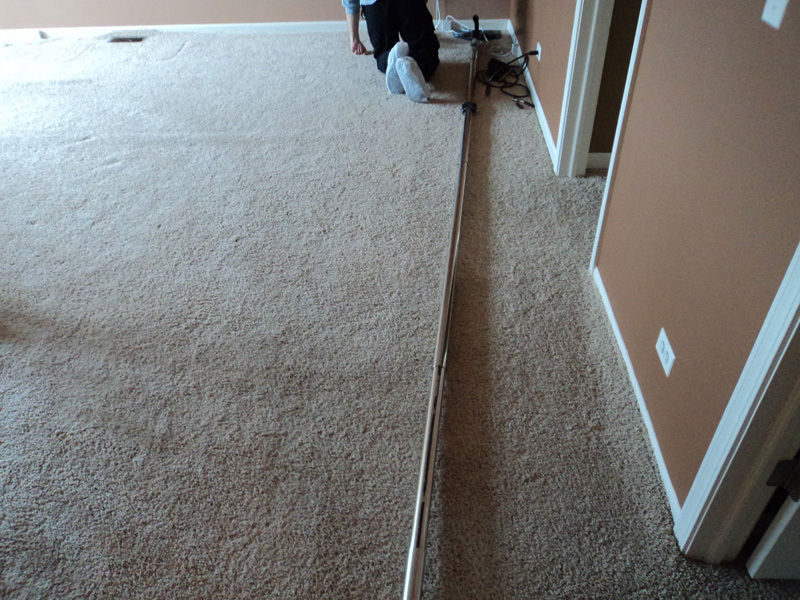 Let X-treme make these repairs for you, rather than incurring the cost of all new carpet.